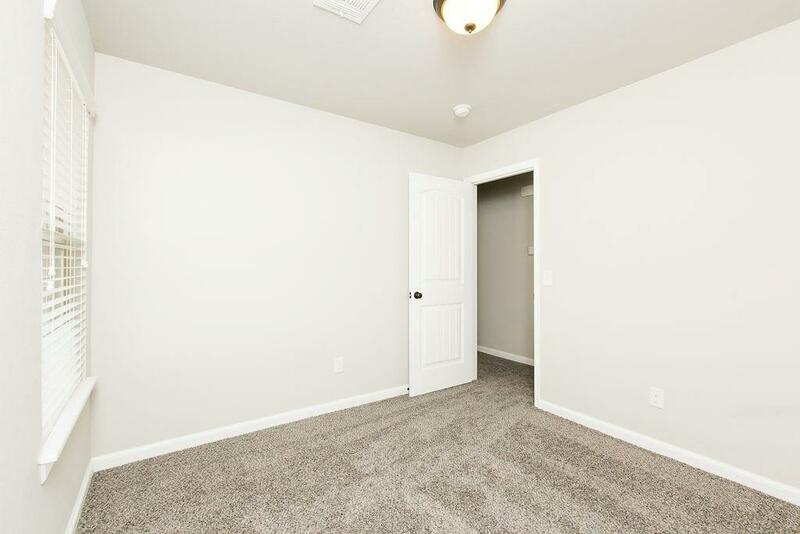 Brand NEW in Newcastle! 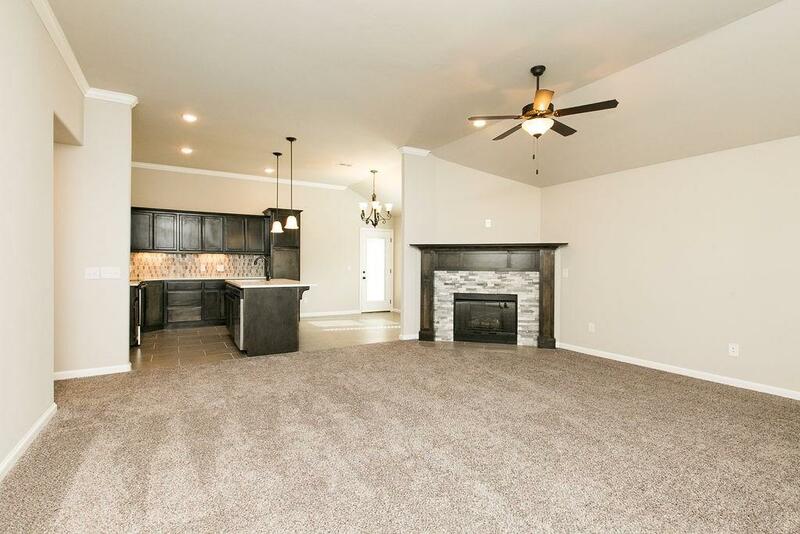 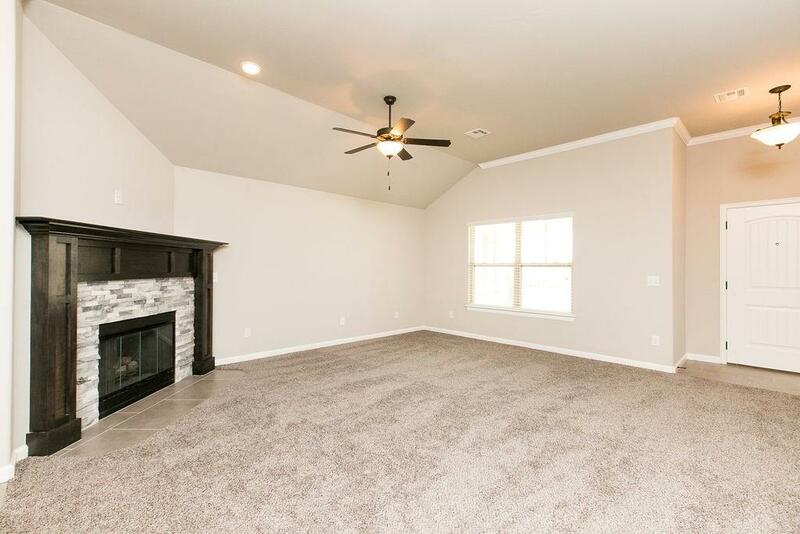 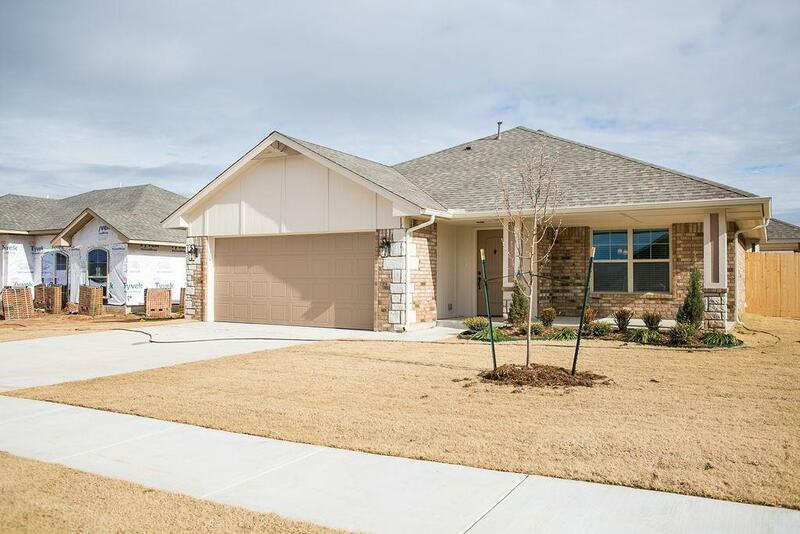 This versatile TRUE 4 bedroom home is nestled just right in a beautiful growing community. 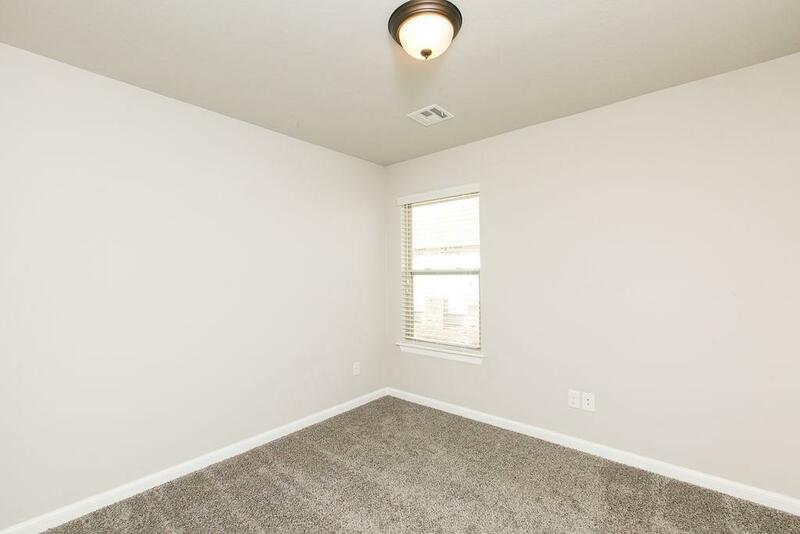 Location is perfect with easy access to the Metro but still have that âcountryâ feel. 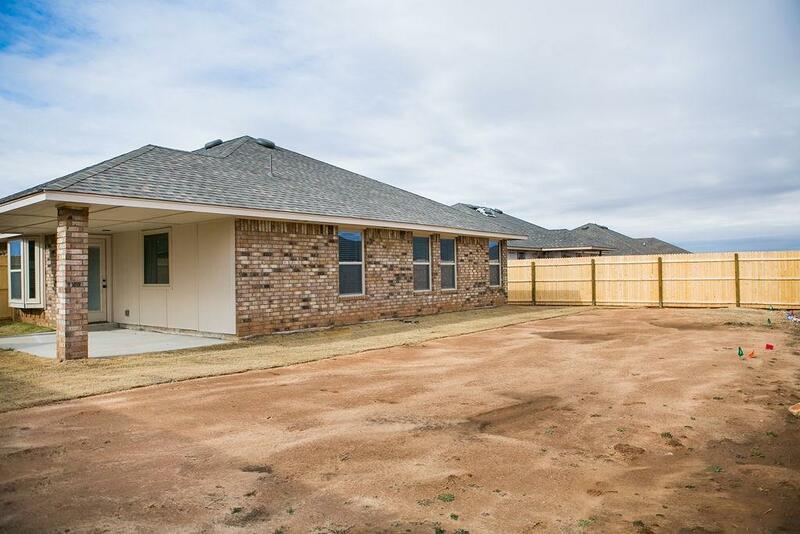 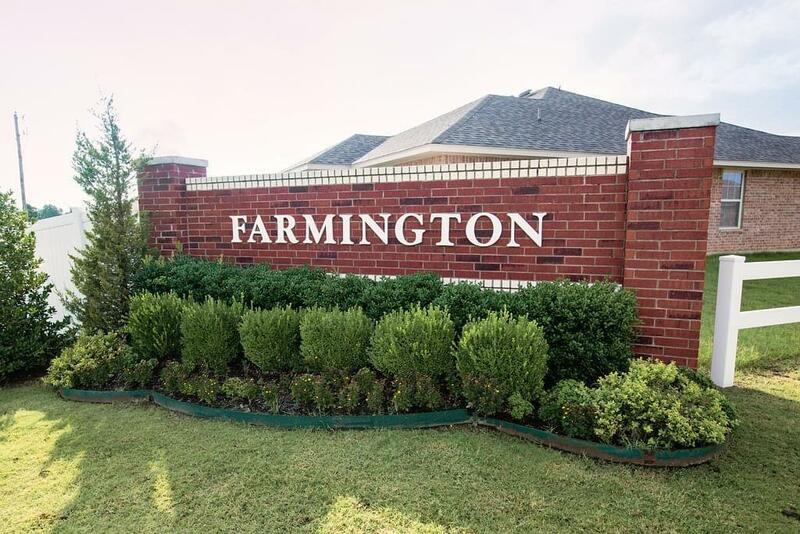 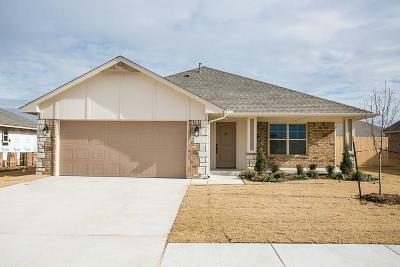 Impeccable curb appeal sets the tone as you pull up on your new home with a large covered patio, beautiful landscaping, brick mailbox w/number placard, and stone accents. 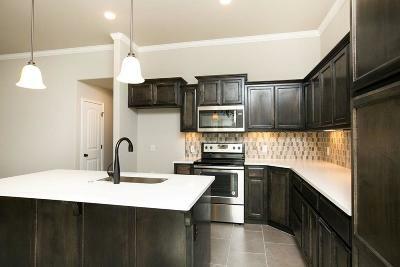 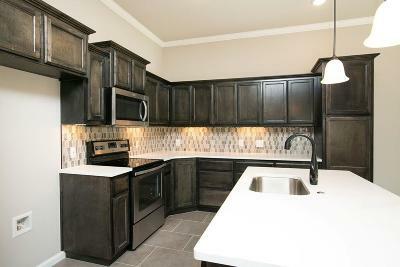 As you enter your home you experience an incredible open concept with a kitchen thatâs an entertainerâs dream! 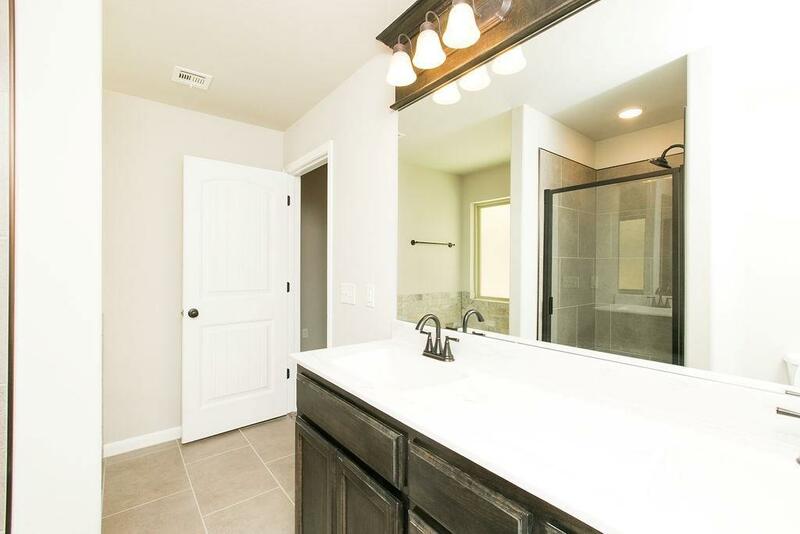 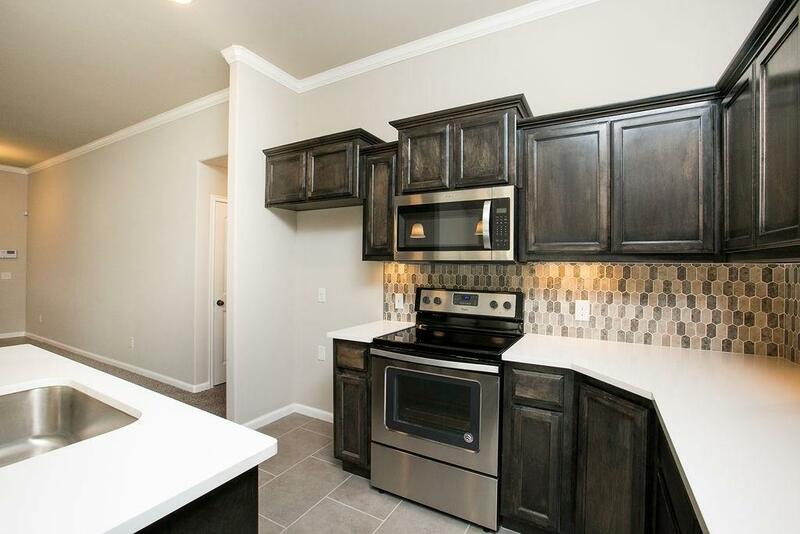 The kitchen offers an upgraded glass backsplash, quartz countertops, custom soft shut maple cabinets, stainless steel appliances and so much more! 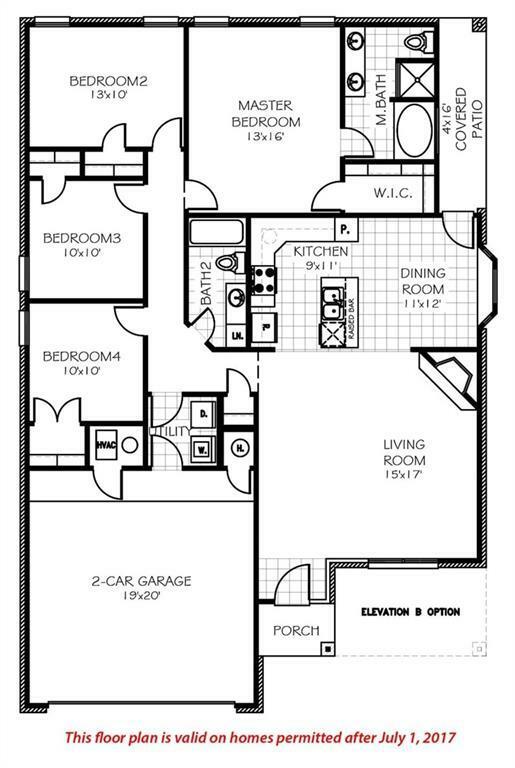 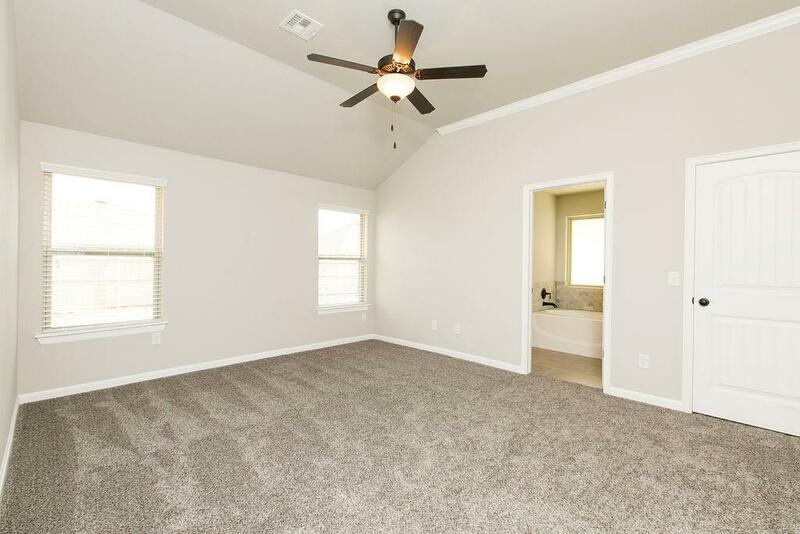 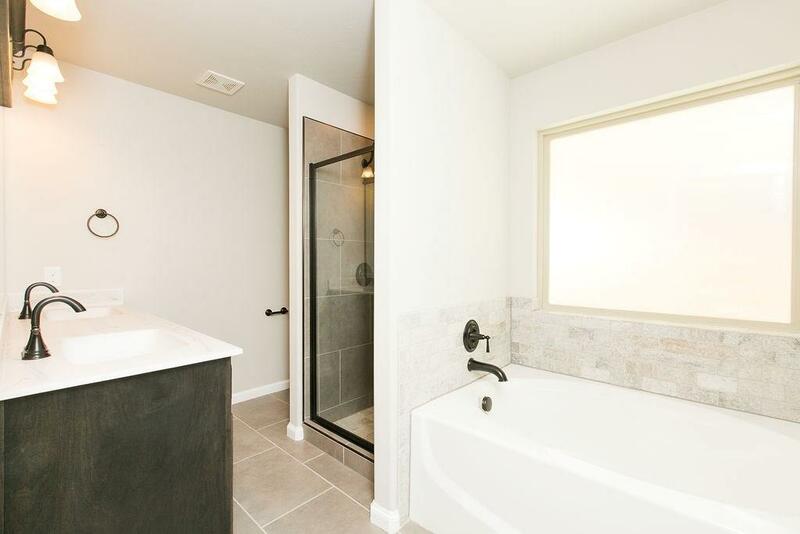 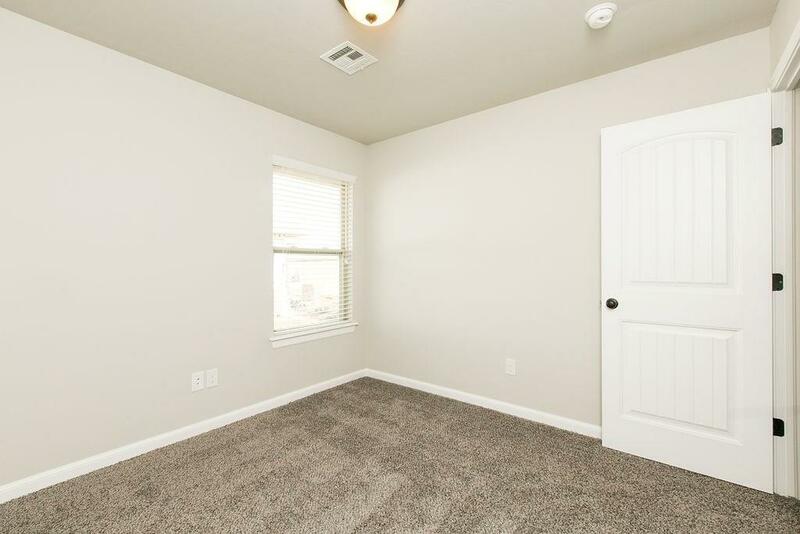 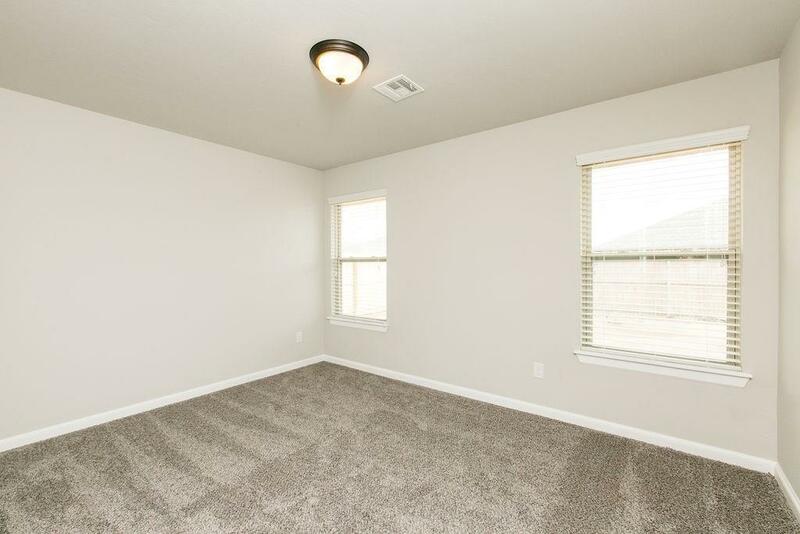 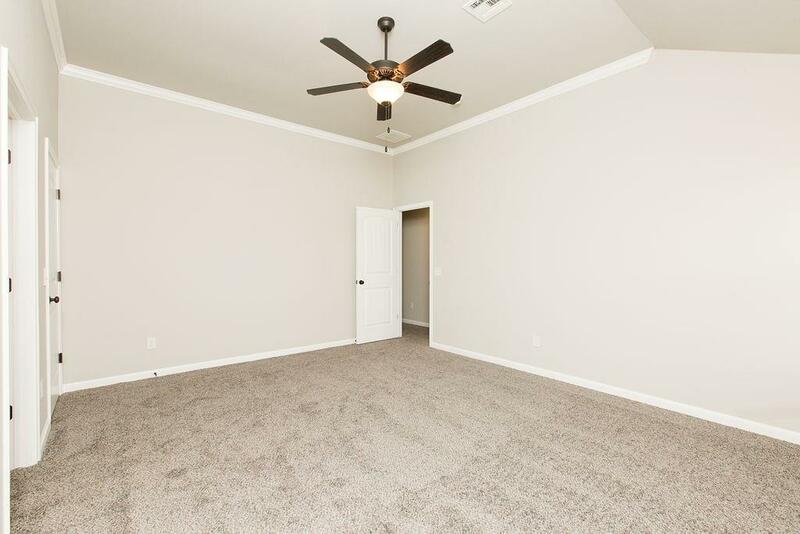 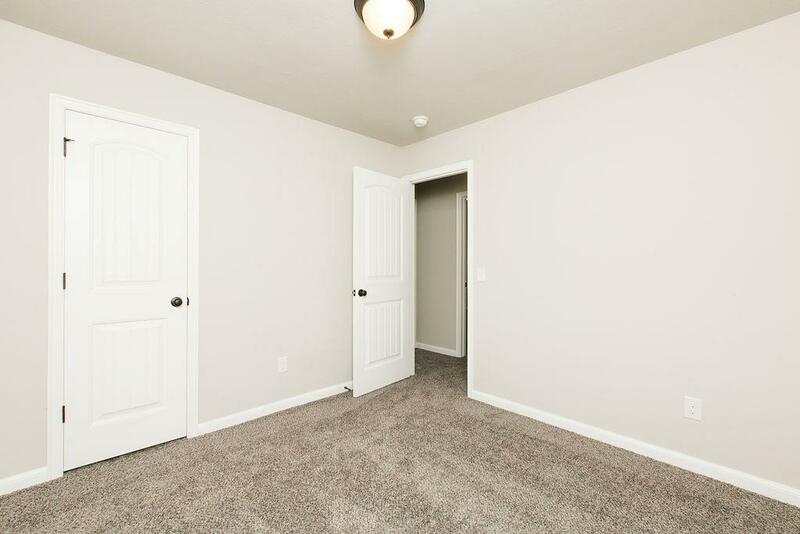 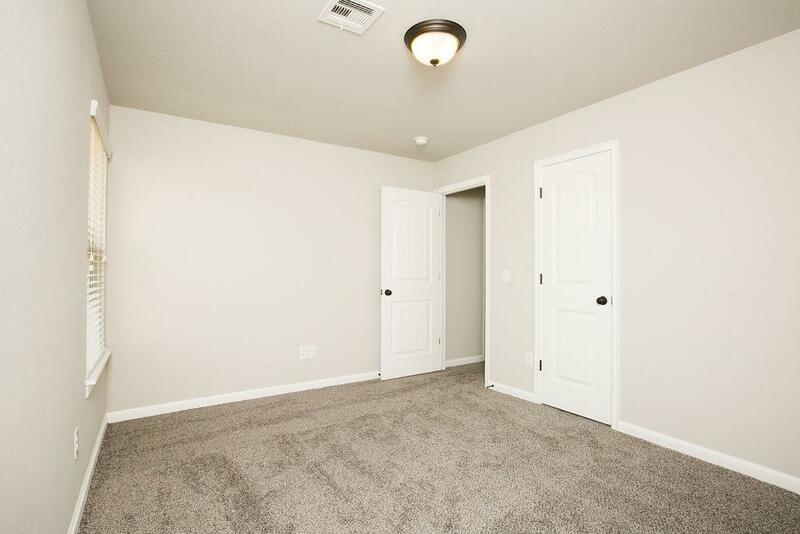 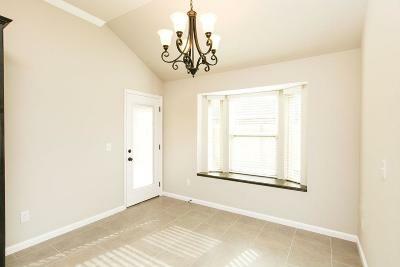 The master bedroom has a large walk in closet with amazing en-suite. 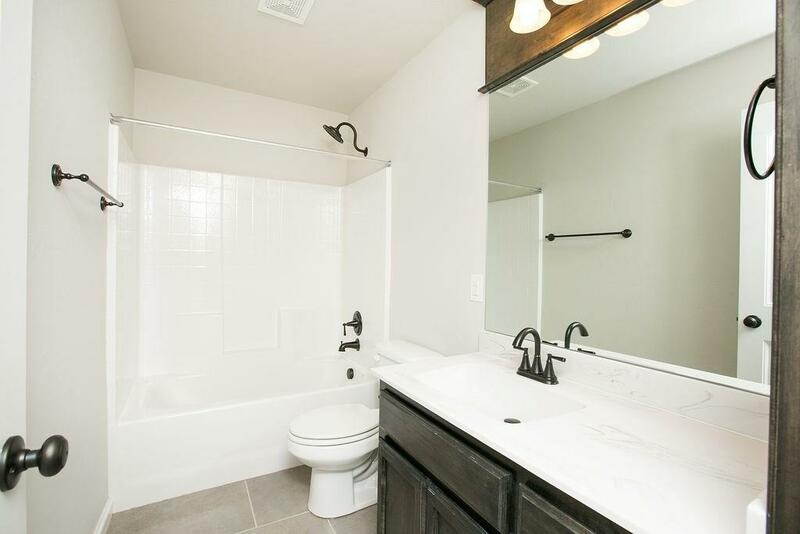 The TANKLESS water heater allows you to enjoy the large soaker tub or that extra long hot shower! 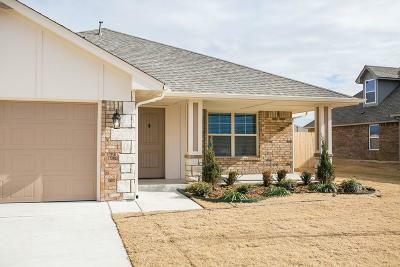 Too many included features to mention on this Energy Efficient SMART Home so schedule your showing today! 1 year builders warranty & 10 year structural/foundation warranty included!